NANA is a for-profit Alaska Native corporation (ANC) with a social mission, formed as a result of the Alaska Native Claims Settlement Act, which was passed by Congress in 1971. 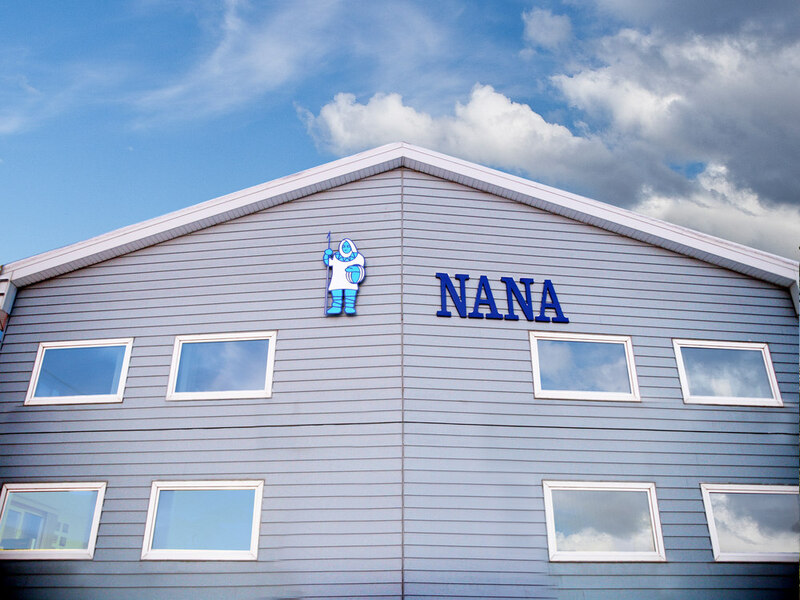 NANA is owned by the more than 14,300 Iñupiat shareholders, or descendants, who live in or have roots in northwest Alaska. Iñupiat means real people. Iñupiat have close ties to the land and to each other.